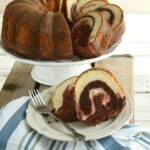 My recipe for Red Velvet Swirl Marble Cake is wonderfully moist, flavorful, and is simple to make at home. Use fresh eggs and whip up this delicious cake recipe. Do you love an old-fashioned pound cake? And do you love red velvet cake? For this recipe, I’ve combined the the best of both worlds. 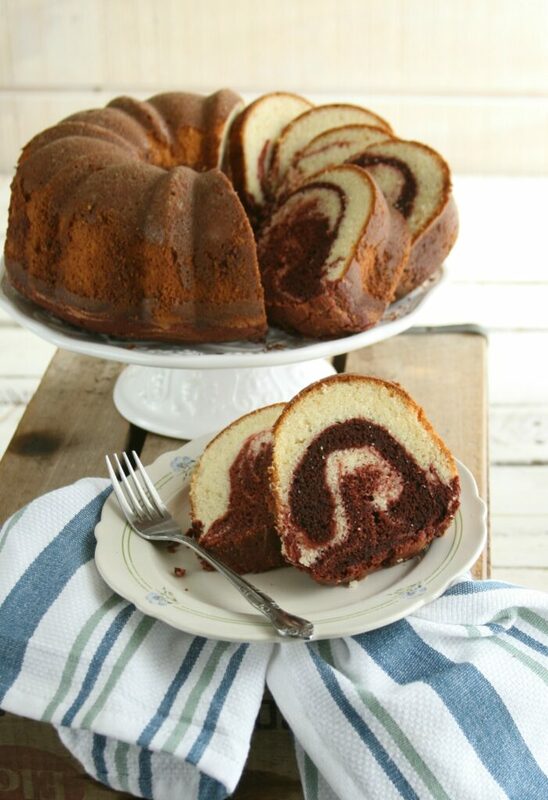 Red Velvet Marble Swirl Cake is wonderfully moist and features a basic vanilla cake that you swirl in red velvet. 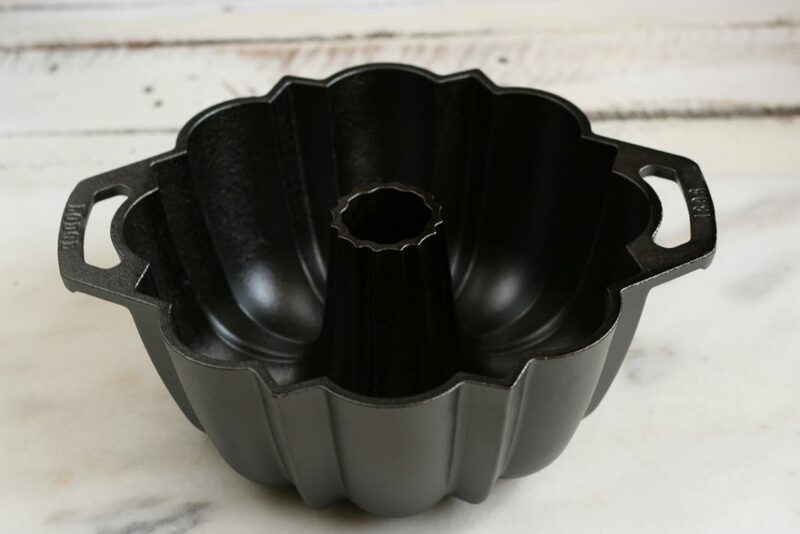 I’m loving the new Fluted Cake pan from Lodge. Did you buy one yet? Completely worth the investment! Brush the pan with a thin layer of Crisco or vegetable shortening. Then dust with all-purpose flour. Bang out the excess flour. Bake as directed. Let the cake cool for 10 minutes before removing from the pan! Gently remove from the pan onto a baking rack and let cool completely before icing or dusting with powdered sugar. Do you love my recipes?! I’d LOVE to hear from you! 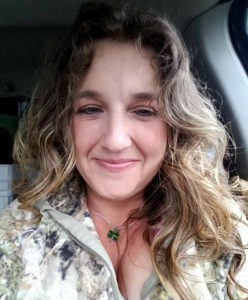 If you have a moment, leave a comment with a star review. In a large mixing bowl, cream together softened butter and granulated sugar. Add the vanilla extract and the eggs, one at a time. Combine well. Sift the flour with the baking powder and set aside. Add the Greek yogurt and combine. Add the sifted flour, salt and baking powder. Scrape the bottom and sides of the bowl occasionally, using a rubber spatula. Place a third of the cake batter into a bowl. 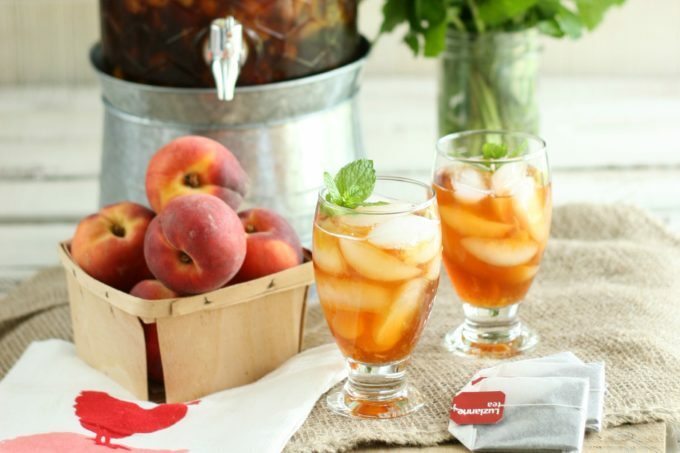 Mix together cider vinegar and baking soda. Add that mixture to the batter along with the unsweetened cocoa powder and red food coloring. Mix together well. Prepare a 12- cup Bundt pan with cooking spray and dust with flour. Scoop both batters into the prepared baking pan, alternating between both. Use a butter knife to swirl the cake batters together. Be careful not to touch sides or bottom of the pan. Bake in a preheated 350 degree F oven for about 50 to 55 minutes or until a toothpick when inserted comes out clean. Take out of the pan and cool on a baking rack. Dust with powdered sugar and cut into slices. 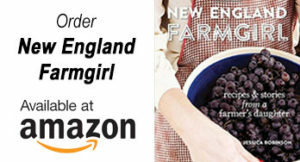 A Farmgirl’s Kitchen is a participant in the Amazon Services LLC Associates Program, an affiliate advertising program designed to provide a means for sites to earn advertising fees by advertising and linking to amazon.com. I think Cabot Vanilla Bean Yogurt is carried in larger chain grocery stores. I know they sell it in the large Walmart superstores we have in NC. I can certainly email them and get a list of stores they sell in. 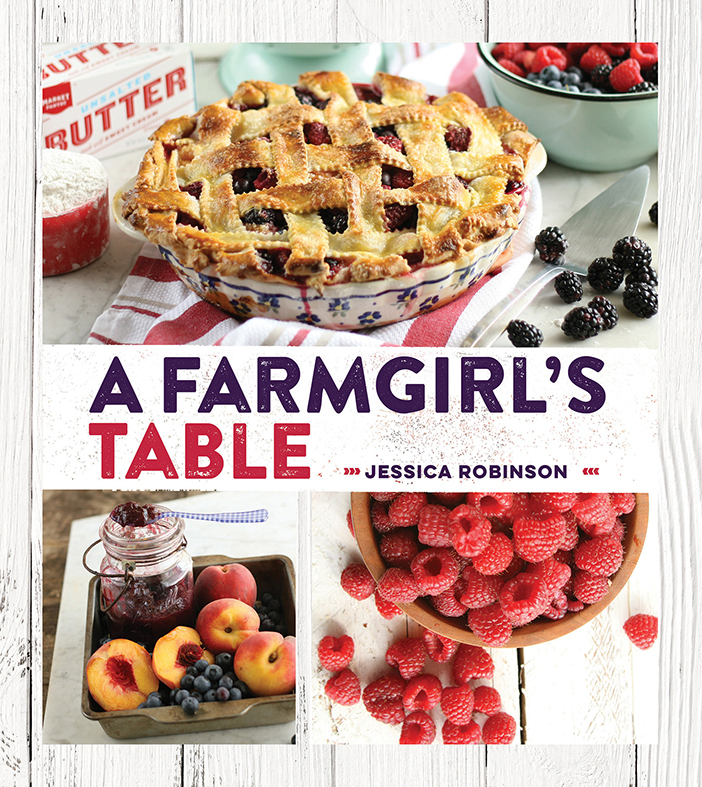 I love that this recipe uses yogurt. I imagine it really is quite moist and delicious as a result! 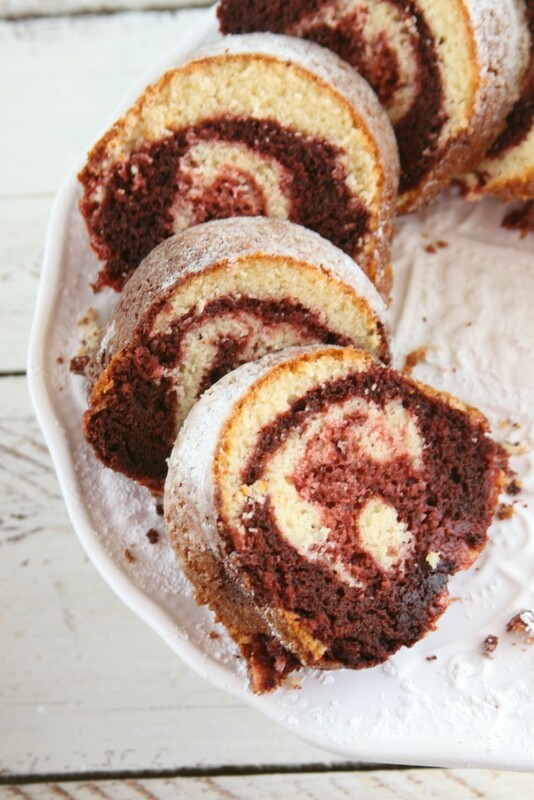 You had me at Red Velvet, then add in the marble swirl! I can only imagine this to be one of the most delicious desserts to try. Tara! Thanks so much! Hope you enjoy it! You had me at red velvet!! 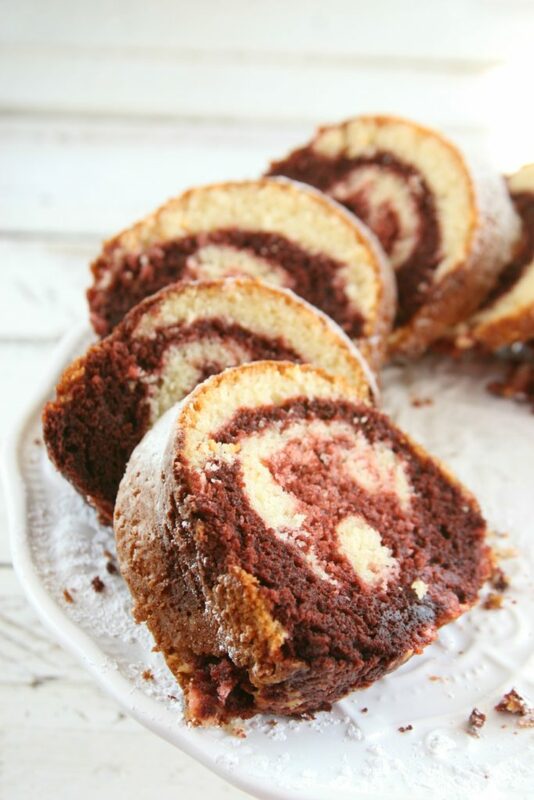 This looks so yummy and the red swirl is so pretty too! Gotta love a good red velvet cake! Thanks for stopping by! What a pretty cake. It also sounds so delicious and I need to make it. Yep. And now I want this for dinner! HAHAHAHA no joke! Looks absolutely delicisous … but it’s late & not a good time to eat, just dream, about such a wonderful sweet treat. This looks almost too pretty to eat. ? But I would still love to eat it. And the recipe isn’t that difficult either. Ooo, this sounds so rich and delicious! This cake would be perfect for when you aren’t sure what type of dessert you’re hungry for. This looks so good! You got me craving big time! This looks delicious! 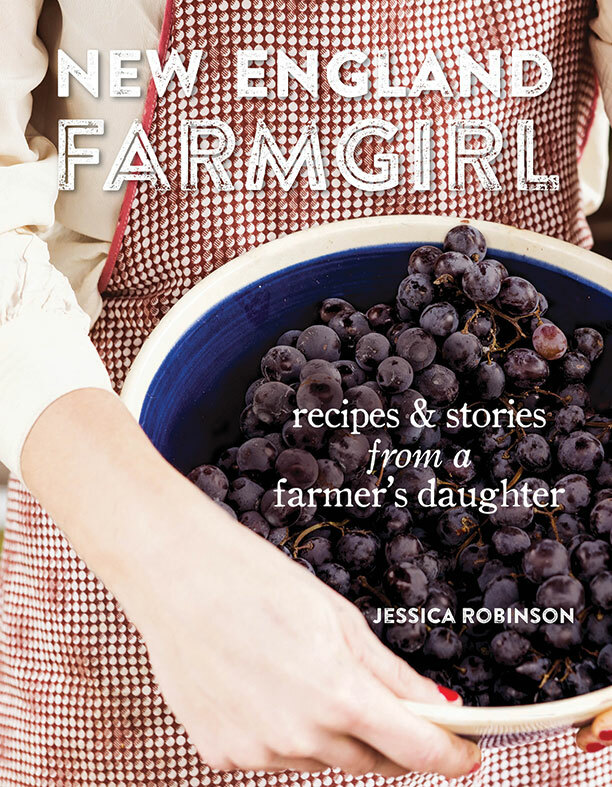 I am pinning for later so I can make during my holiday baking! 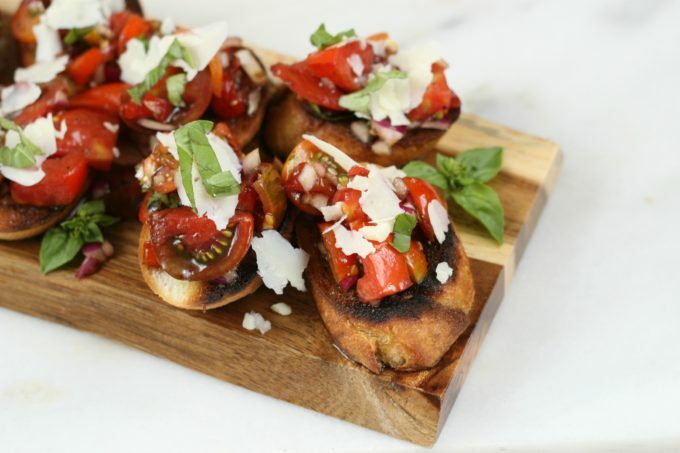 This looks like delicious comfort food. 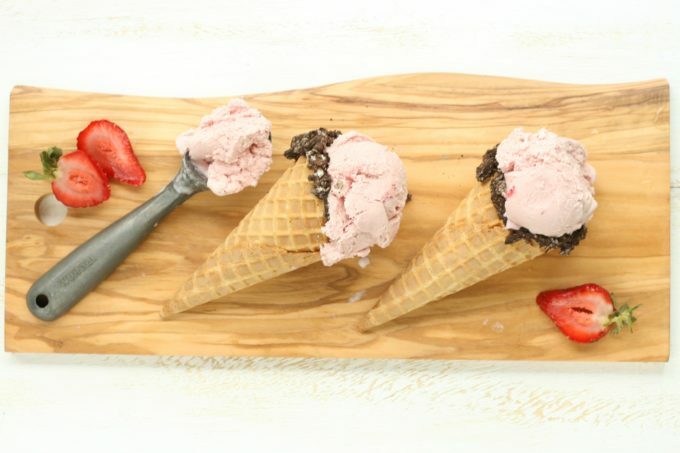 I’m sure that this will rival ice cream at our home! ? Oh that looks like an absolutely delicious cake. I love a good red velvet dessert.